21.87"l. x 18.25"w. x 21.47"h., 43 lbs. The first step in managing your honeybee colony is giving the bees a place to call home. 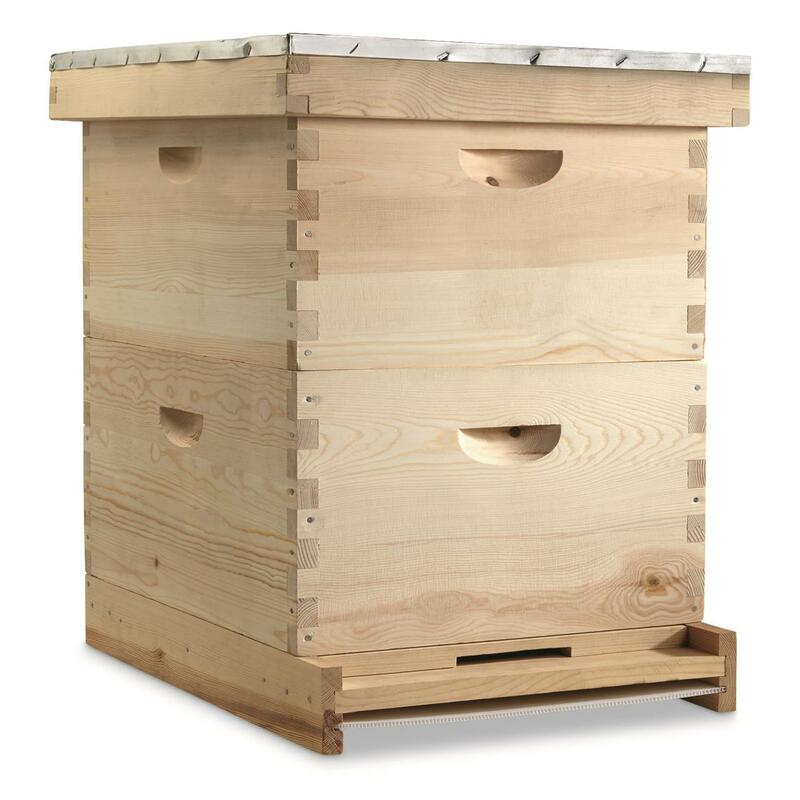 Start off right with this CASTLECREEK® 20-Frame Beehive. 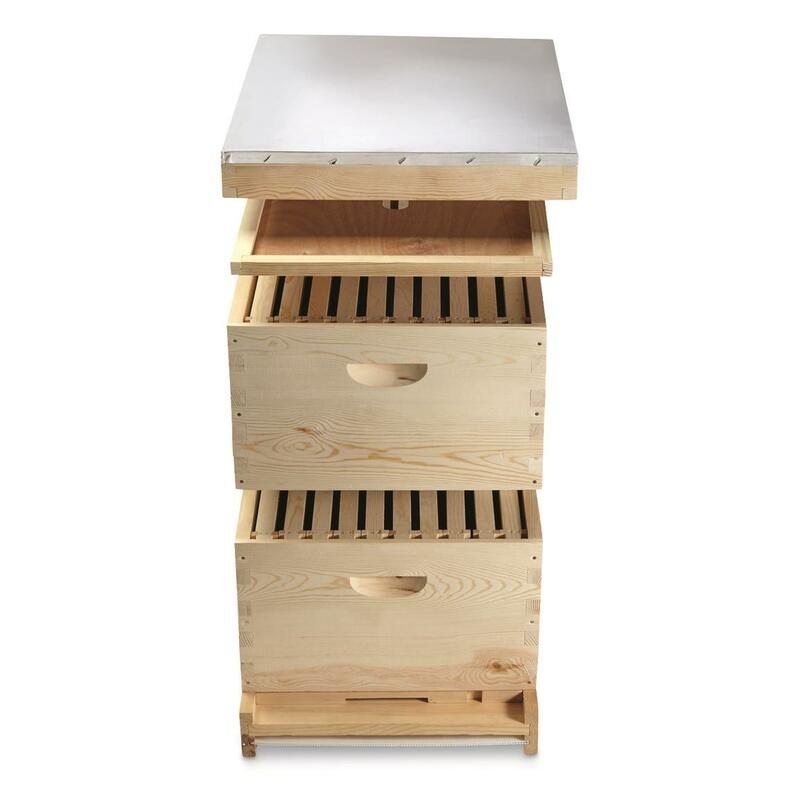 The design is modeled after the popular Langstroth Beehive, preferred by beekeepers for its modular design and easily removable frames. 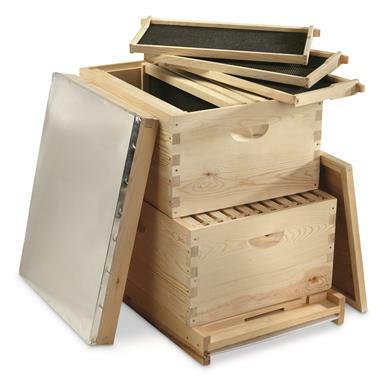 20 frames give your bees plenty of room to move about, plus make it easy to manage your hive and harvest honey. 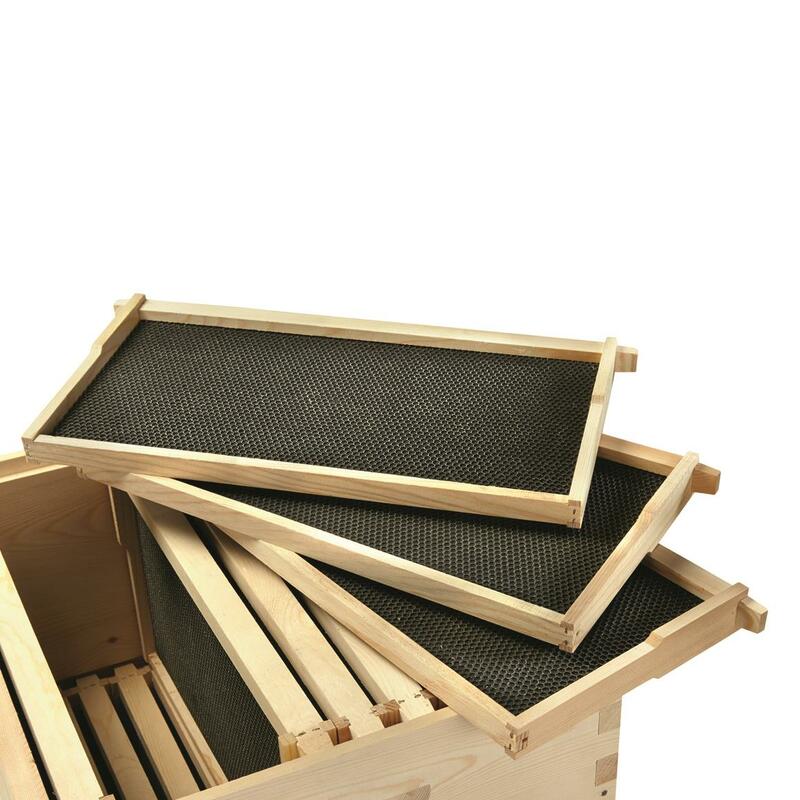 Find out what all the buzz is about. Order today! 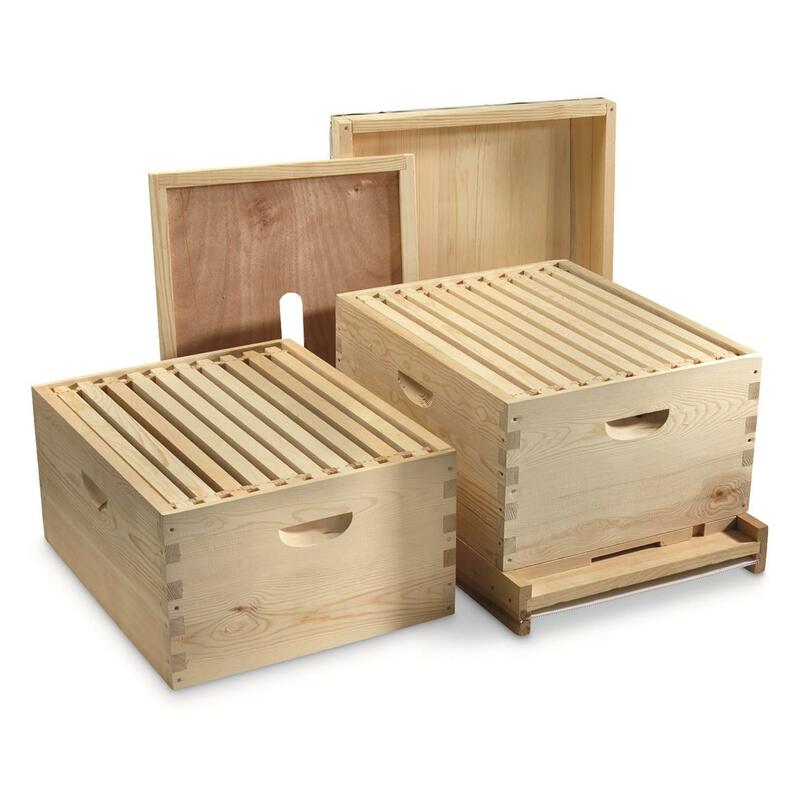 Dimensions: 21.87"l. x 18.25"w. x 21.47"h.